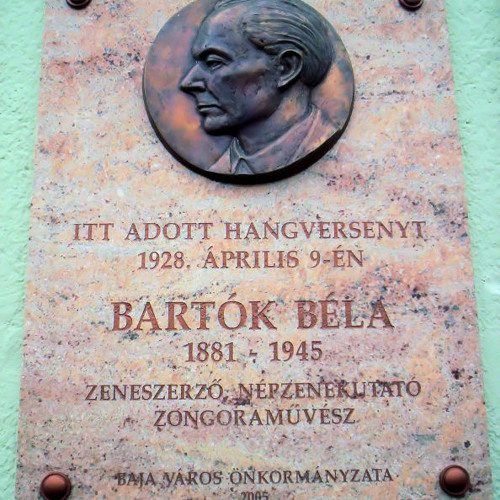 The Starkváros Prelude (2006) draws on many of Bartók’s compositional techniques, and is an homage to him. The work is in an arch form (ABABA, like the Moving Prelude) with asymmetrical meters. The A sections utilize polymodal chromaticism, while the B sections contain a canon in inversion in an octatonic scale. Even with this intellectual integrity, it is filled with exciting rhythmic propulsion and passion. This work is dedicated to my good friend Lisa Overholser, who is an expert on Hungarian folk dance and a fine pianist. i hear some commality between all the preludes....did you have a unifying concept in mind?